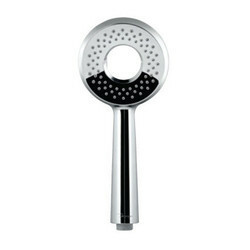 The hand shower is probably better known to most people as the handheld showerhead. Such a device differs from the traditional showerhead because it can be held in the hand and moved to various locations in the shower. This greater flexibility gives the hand shower many functions. 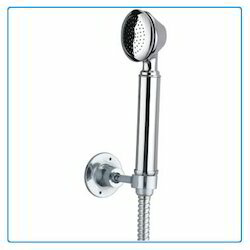 Enriched by our vast industrial experience in this business, we are involved in offering an enormous quality range of Hand Shower.